Step 4 - Join the lobby and enjoy your game. 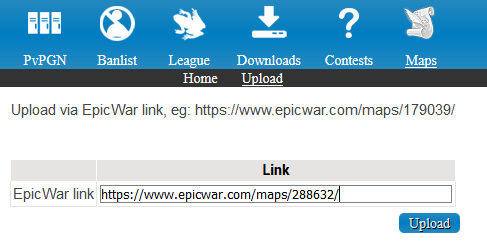 Step 4 - paste the epicwar url of your map into the field at http://warden.eurobattle.net/maps/upload and click "Upload"
Post the official map name, url and link in this thread and we will upload it. We do not upload maps requested only by map name, you have to post a proper link to it. You are not allowed to request more than 5 map uploads per day. We may deny upload maps with very minor changes (eg. 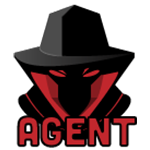 : angel arena 15b, angel arena 15c, angel arena 15d, angel arena 15e) - always request the latest-stable version of the map to be uploaded. 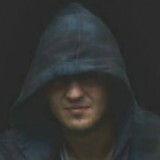 We do not upload maps which start with custom characters (eg. : â€ angel arena eclipseâ€ 7.1 protected.w3x or ¤Angel Arena Eclipse 15.w3x) - these maps might not be able to be load by LagAbuse bots. NOTE:You are obligated to check the MAP LIST before posting an upload request. Could not do it, maps too large. uploaded all except marked one, because its too large.